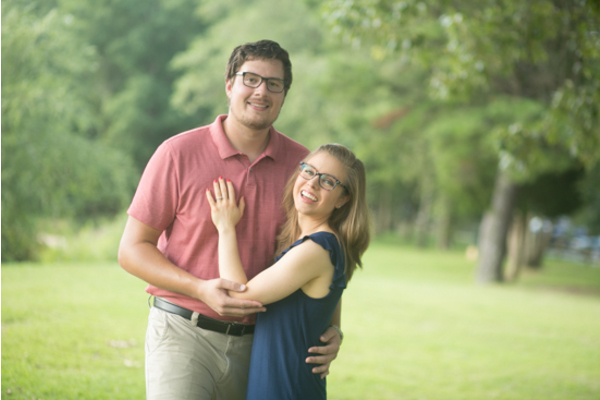 Congratulations to Megan and Tom on their recent engagement! 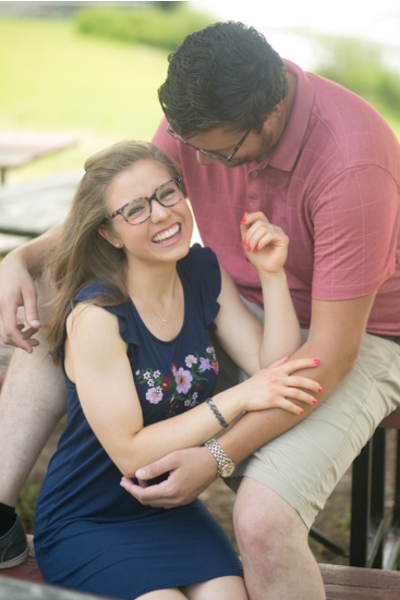 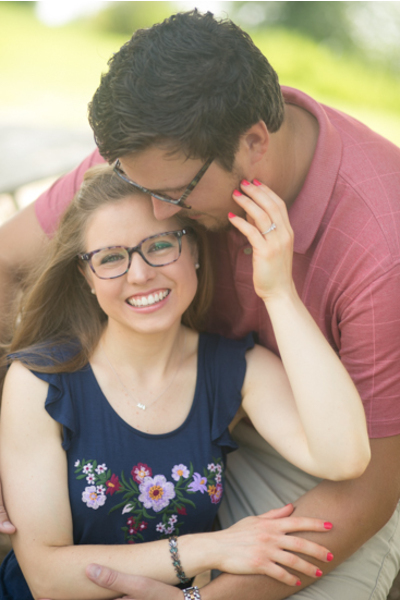 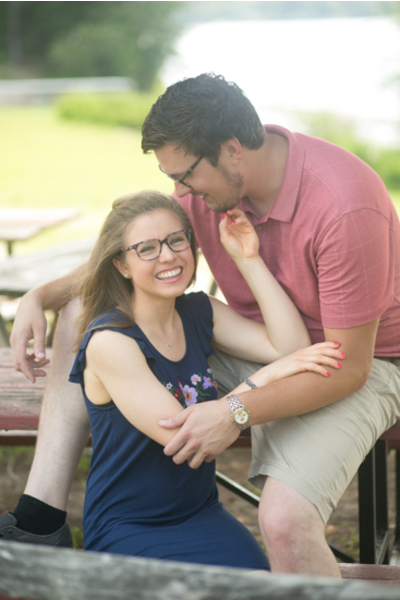 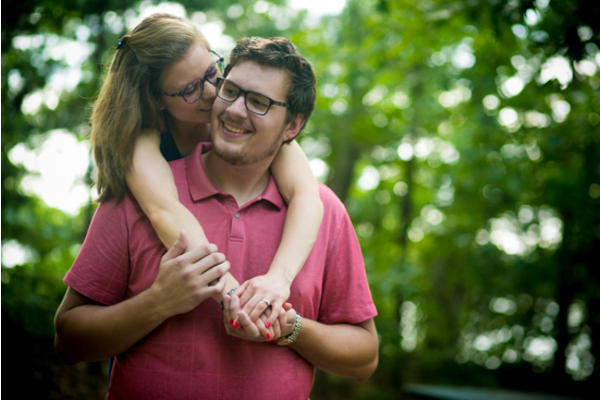 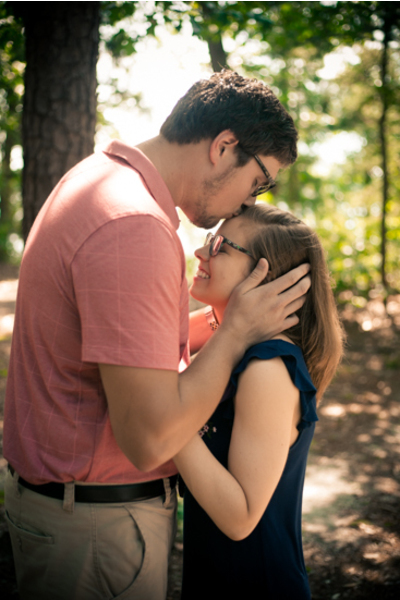 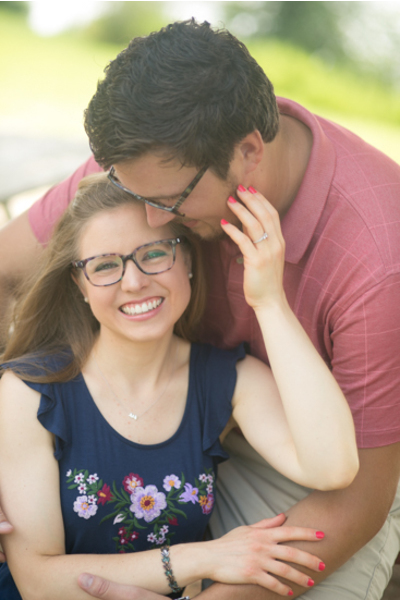 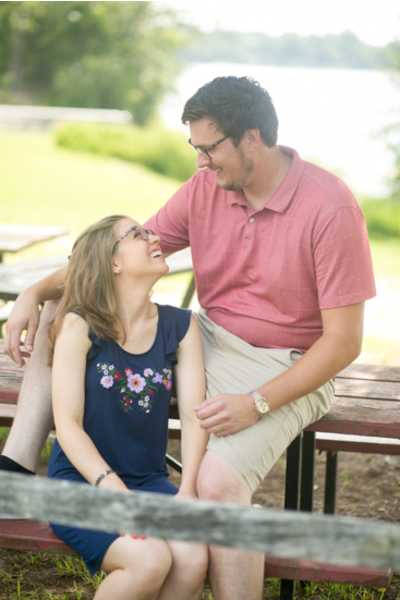 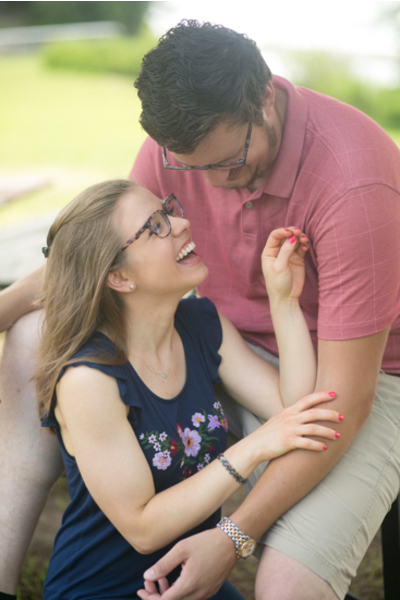 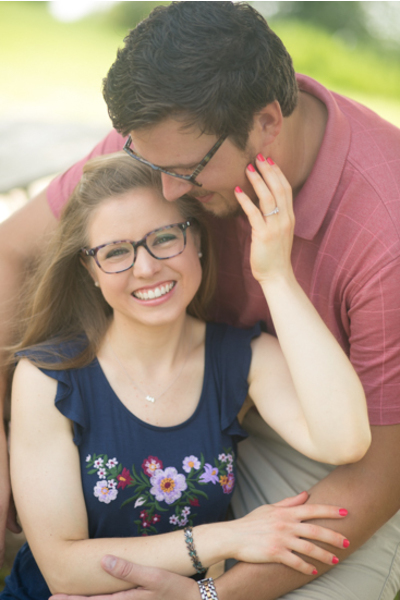 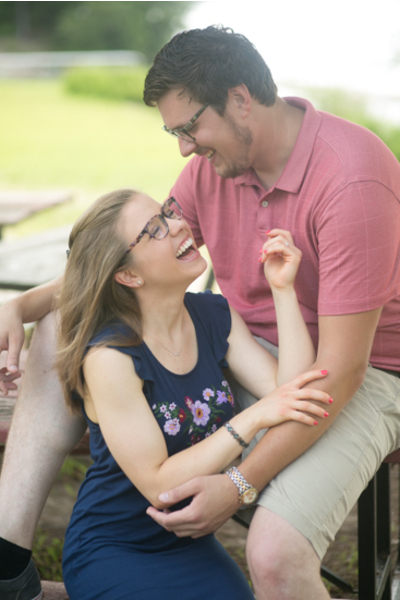 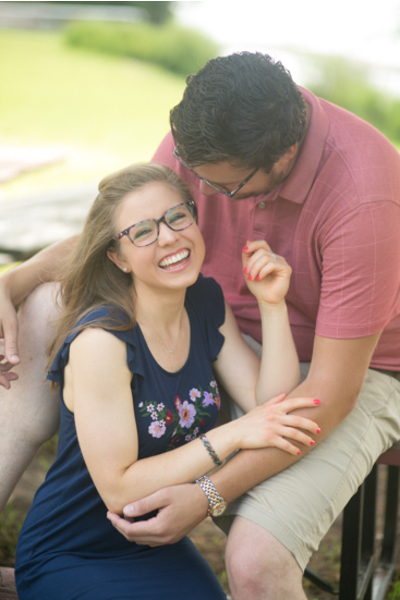 This sweet couple will say “I Do” in March of 2019 at the stunning Valenzano Winery in Shamong, New Jersey. 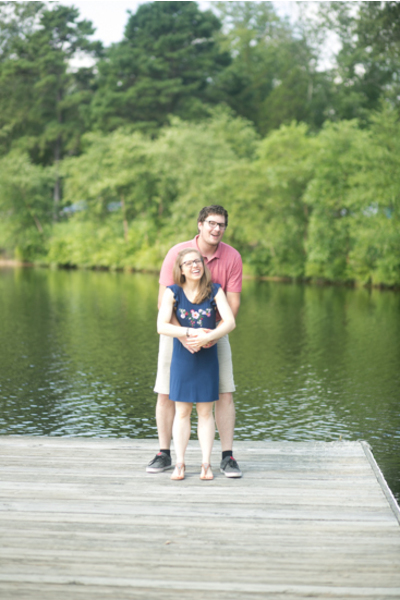 Megan wore a beautiful blue floral dress, while Tom had on a light red dress shirt and khaki shorts. 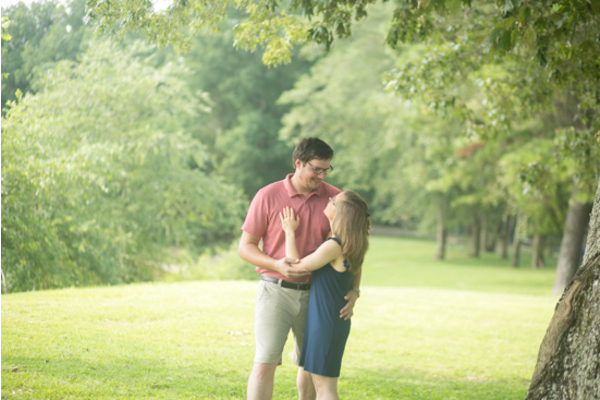 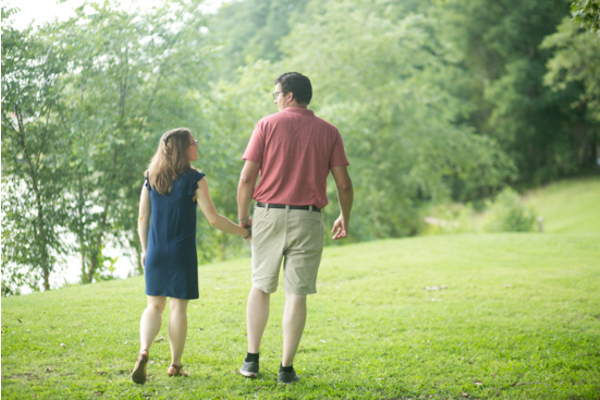 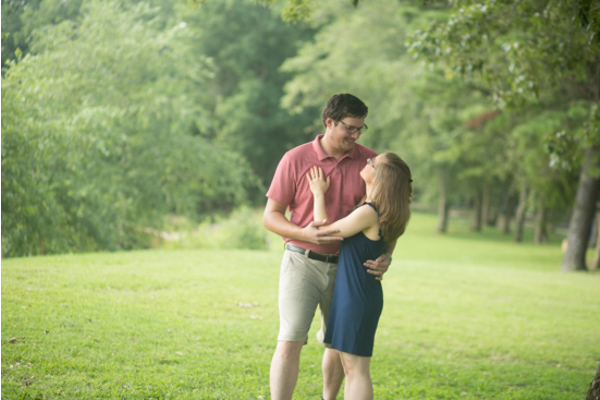 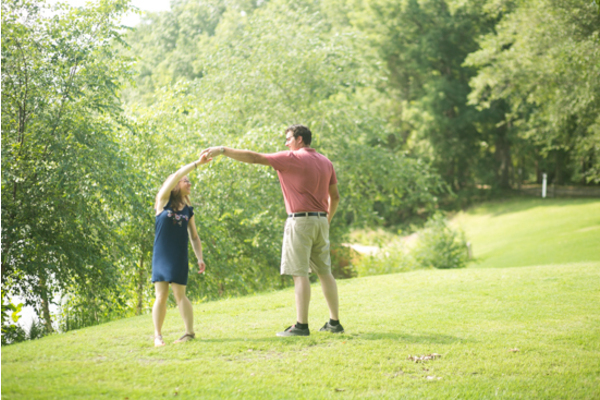 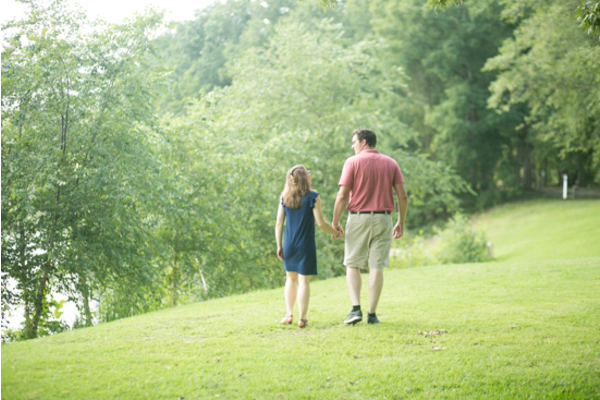 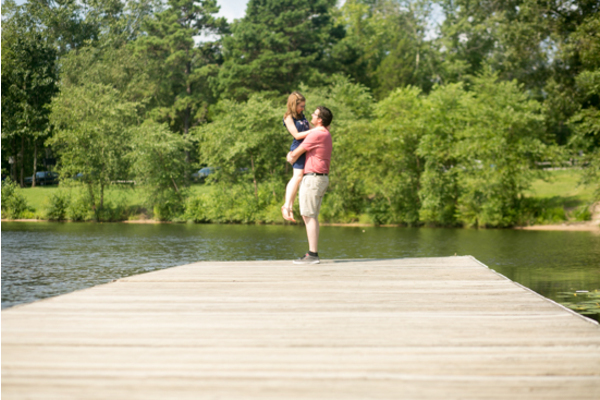 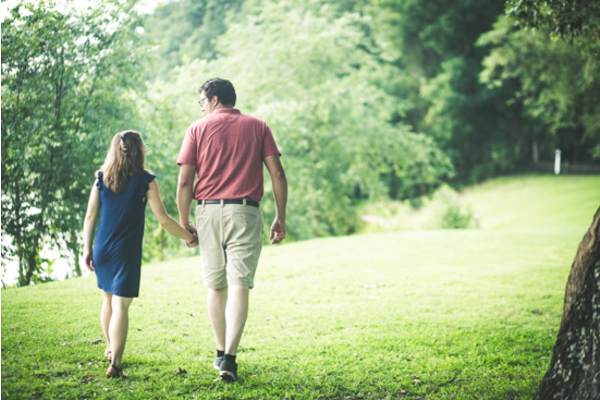 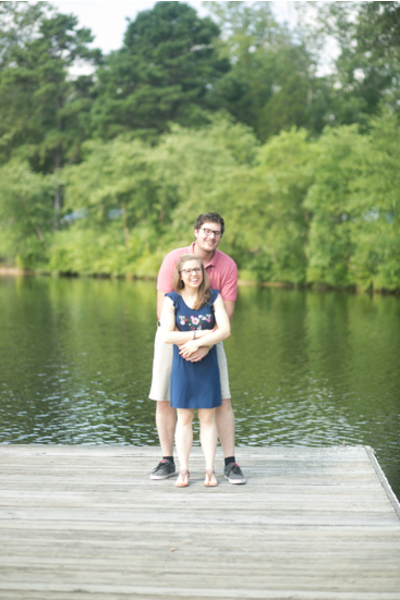 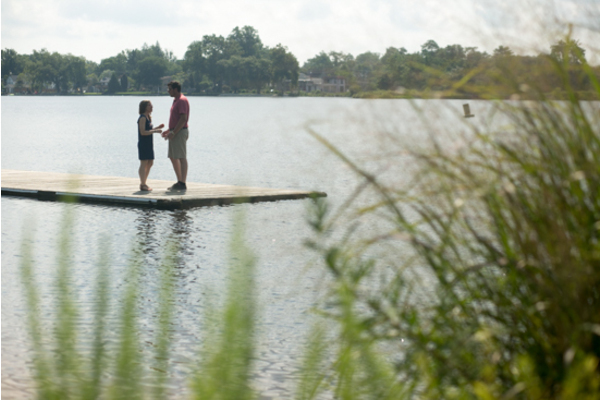 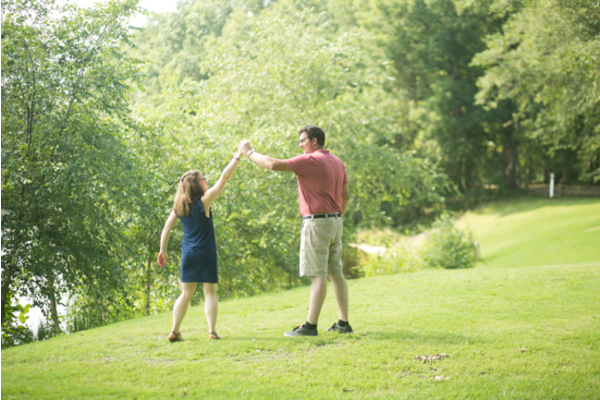 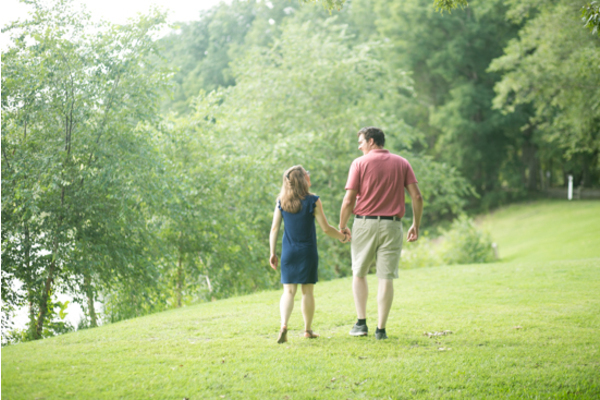 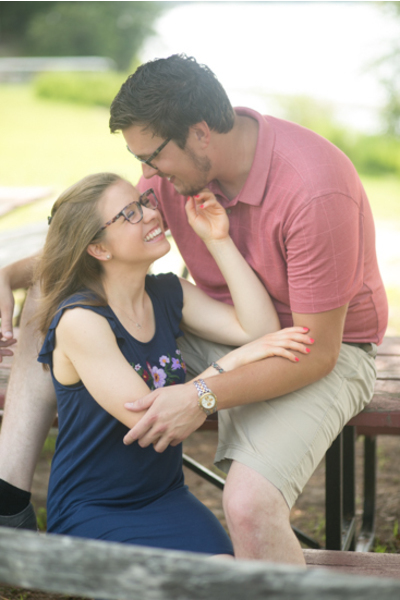 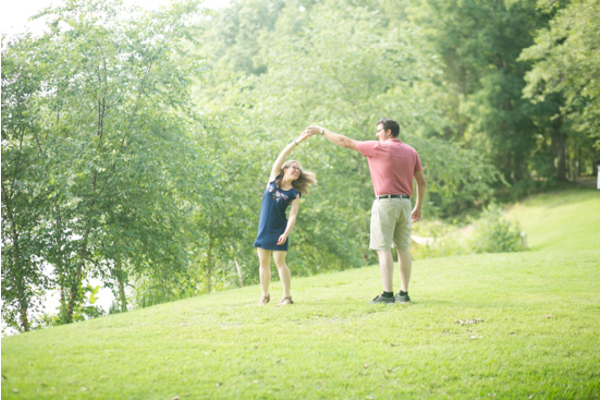 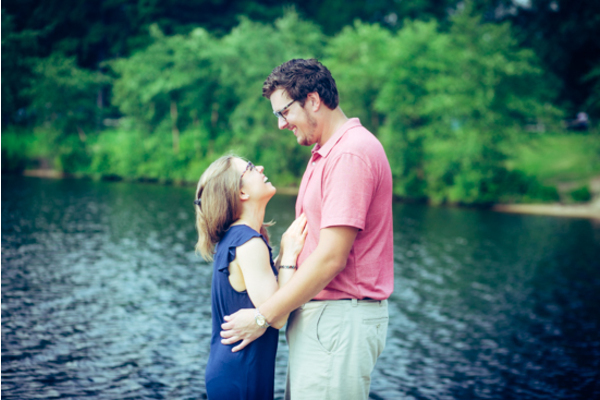 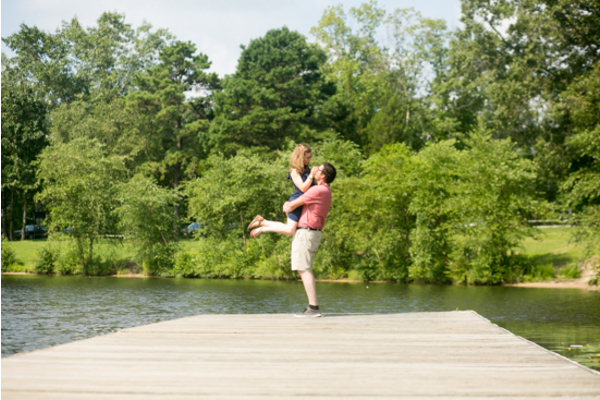 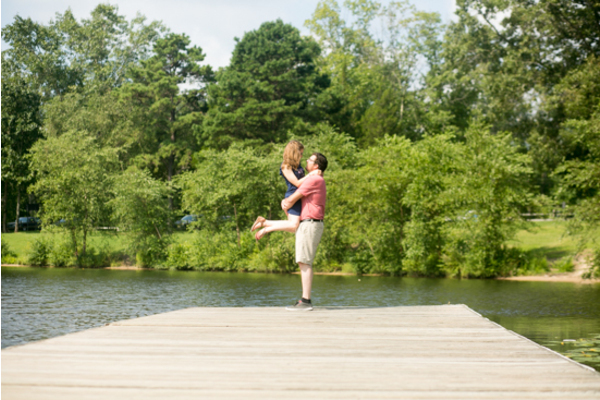 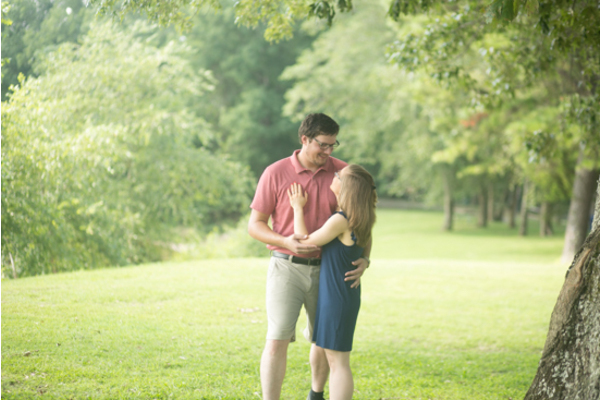 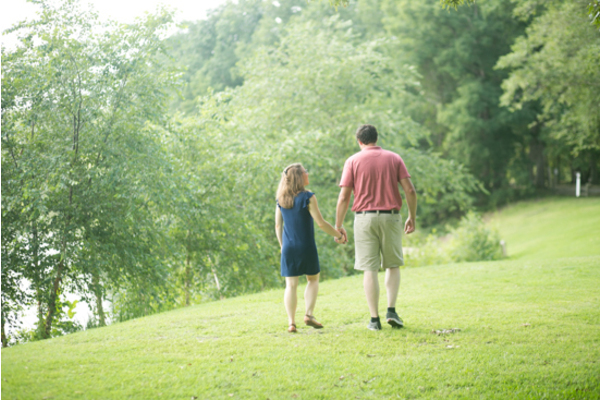 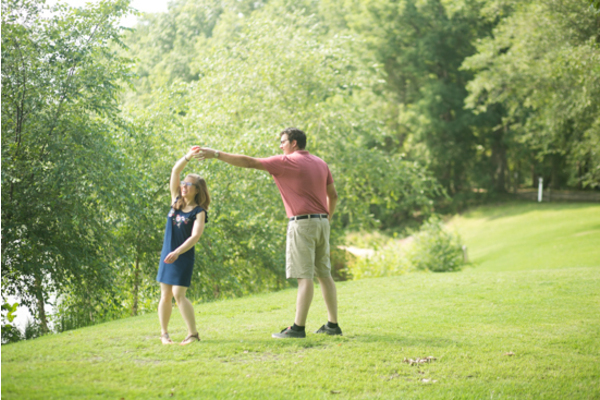 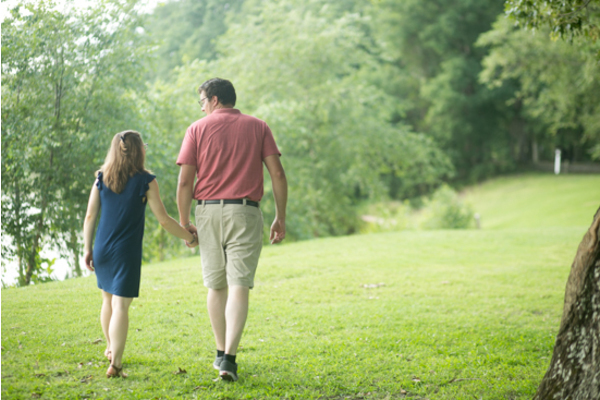 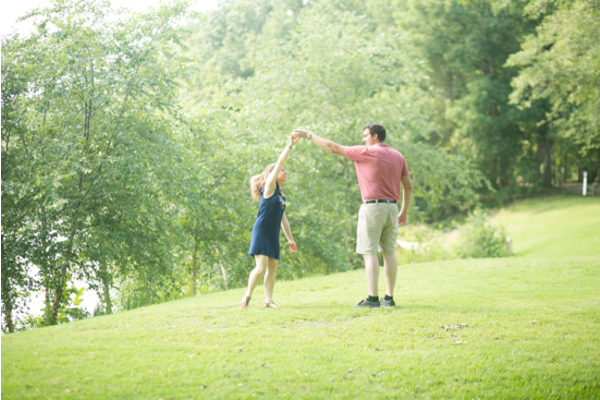 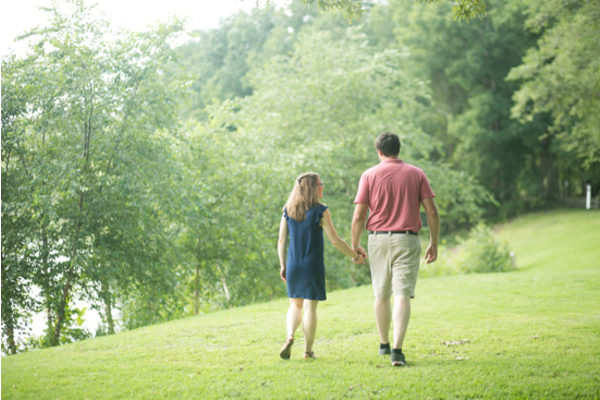 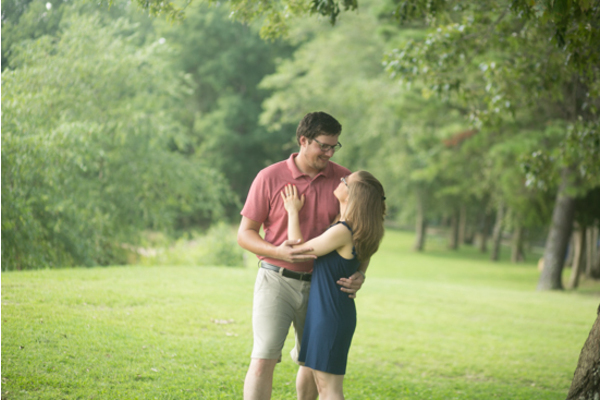 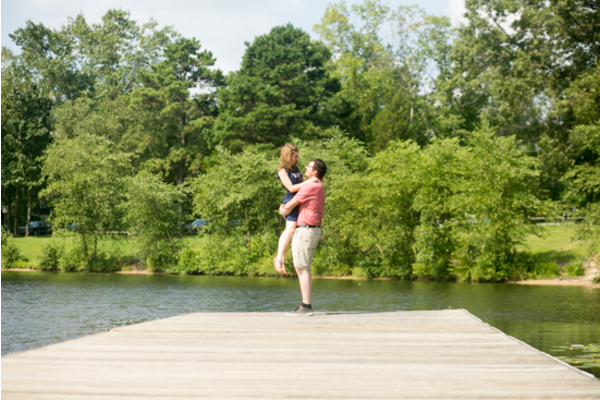 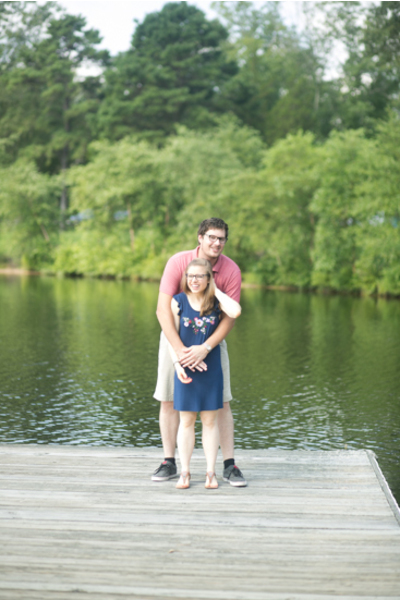 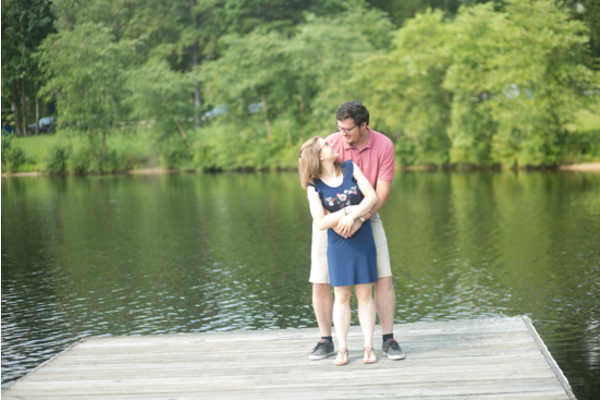 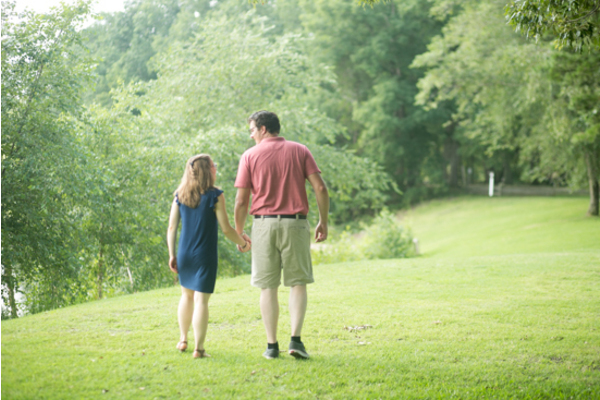 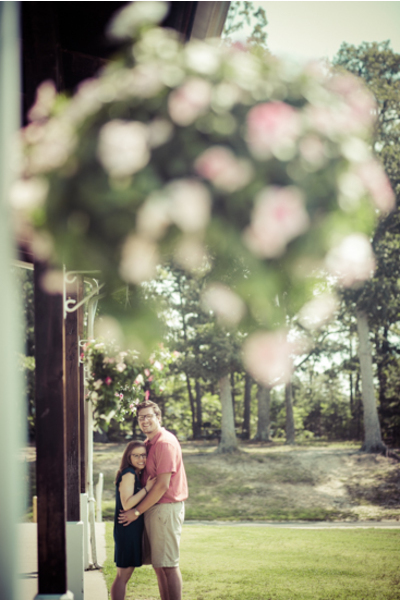 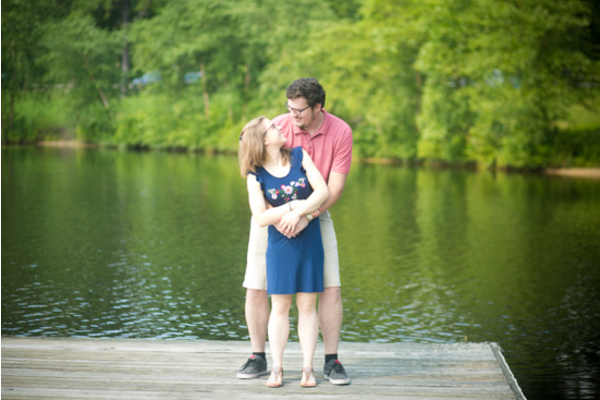 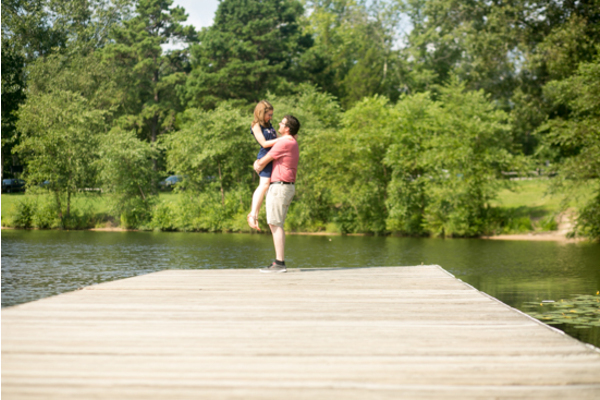 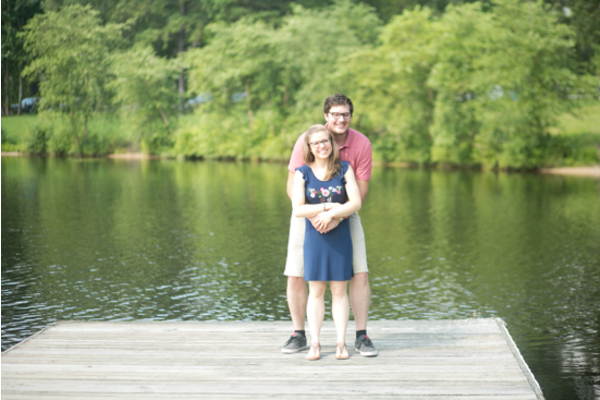 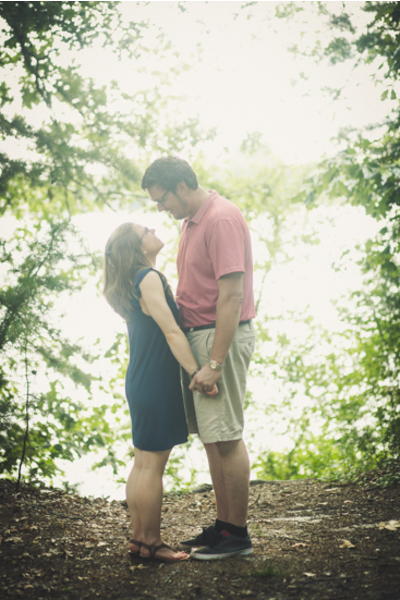 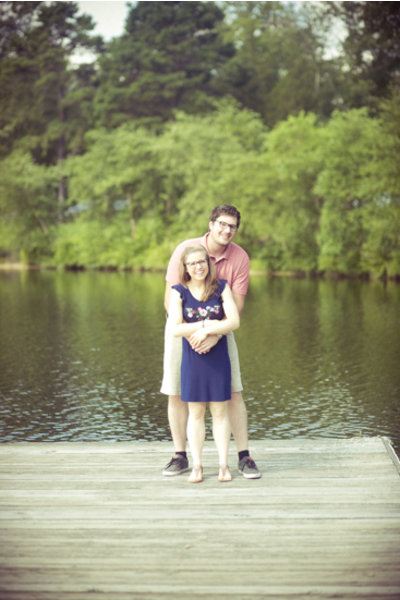 First, this couple warmed up to the camera right away with a wonderful mix of park, picnic, and lake photos. 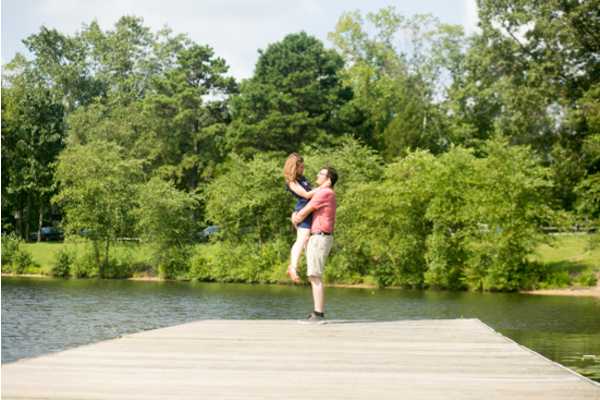 Our NJ Wedding Photographer captured the beauty by the lakeside with Megan and Tom. 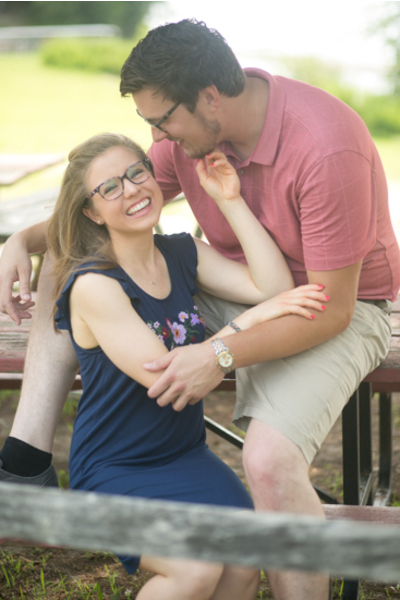 Surrounded by nature, the couple sat together on the park bench sharing secrets and a lot of laughter. 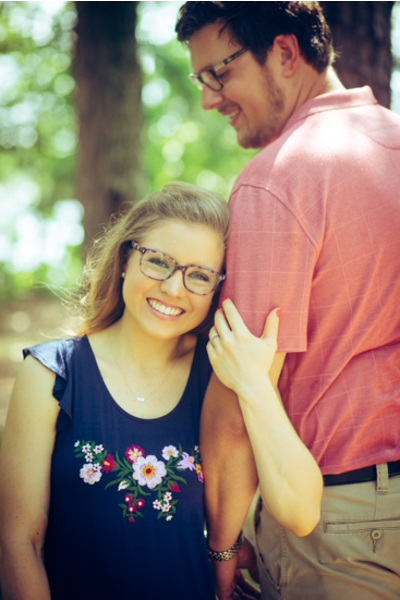 Surely, they could not take their eyes off of each other for the entire day! 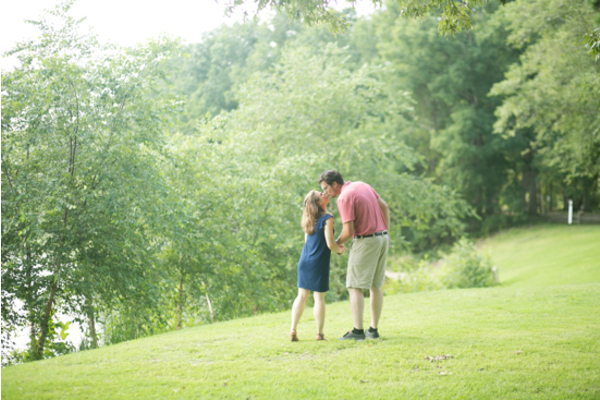 Later on, these lovebirds took a stroll down the tree line. 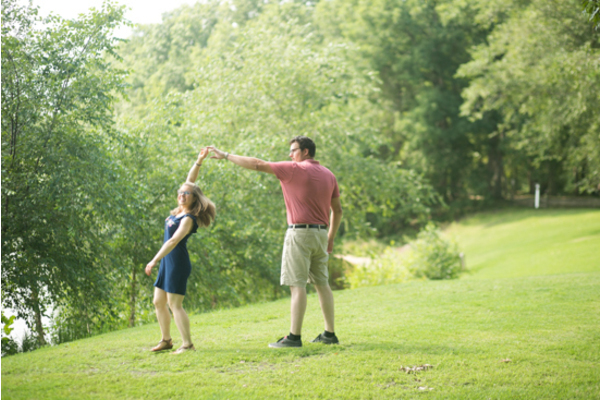 Tom twirled around his beautiful bride to be in a circle. 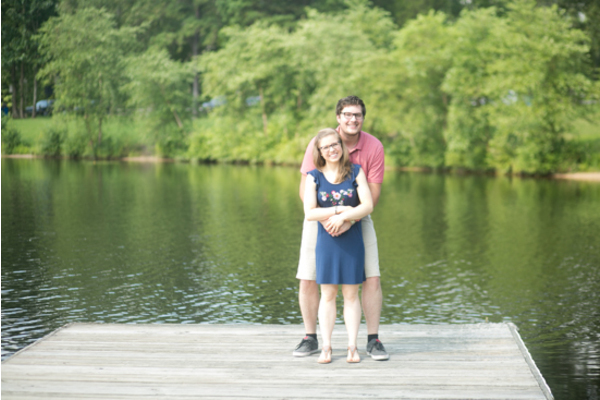 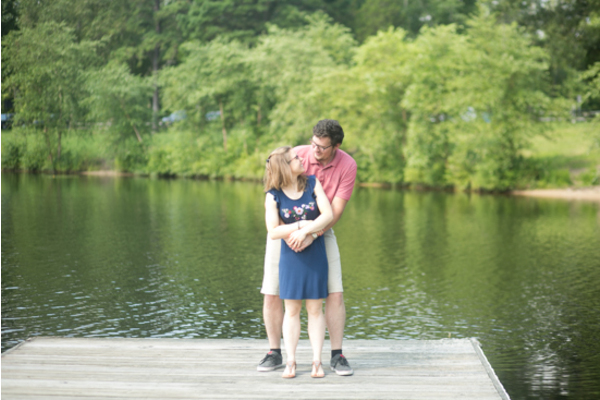 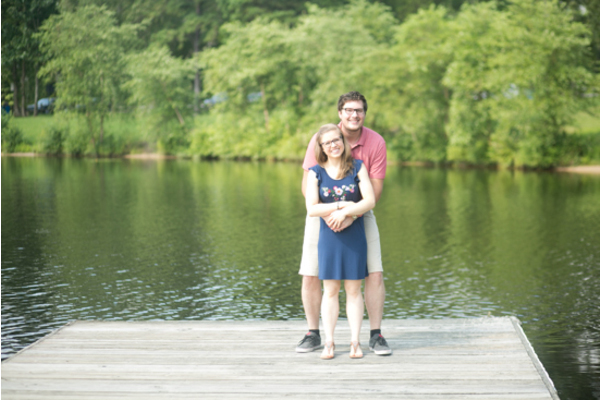 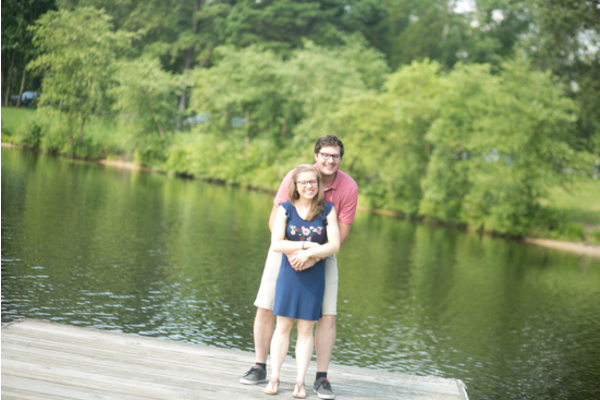 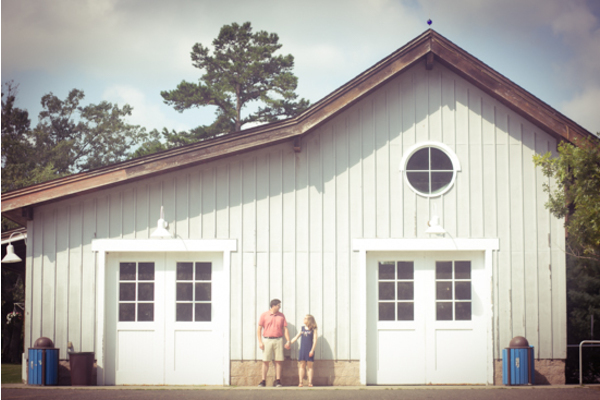 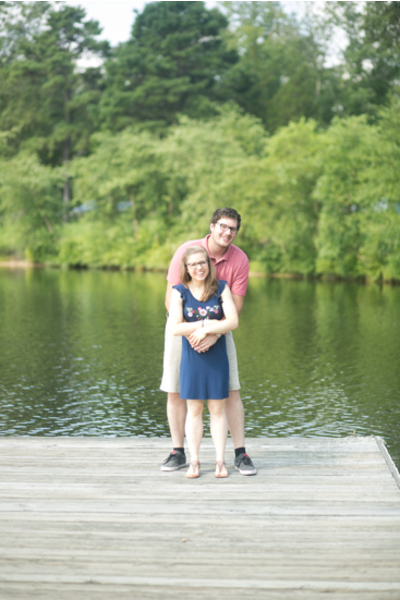 At the end of the trees was a dock leading to the lake where these two posed once more for our NJ Wedding Photographer. 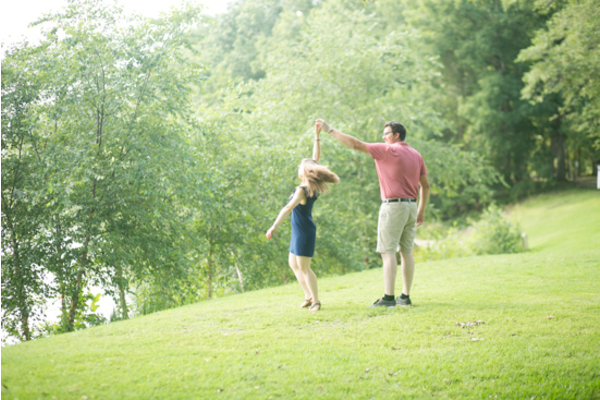 Megan was swept off her feet by the love of her life that day! 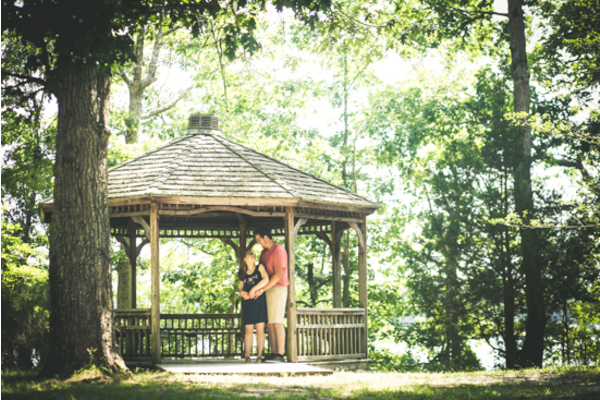 Lastly, hidden in the woods was the most picture perfect gazebo where our NJ Wedding Photographer captured Megan and Tom ending their adventurous day. 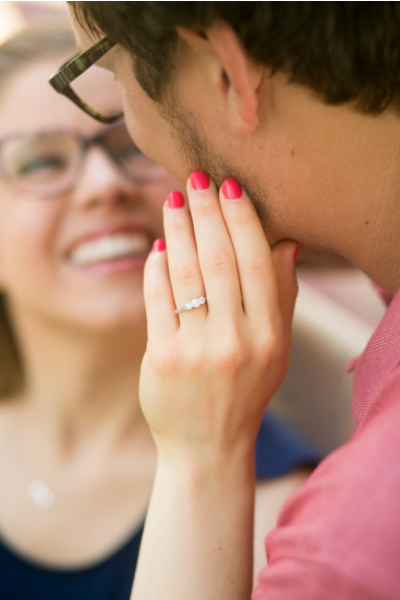 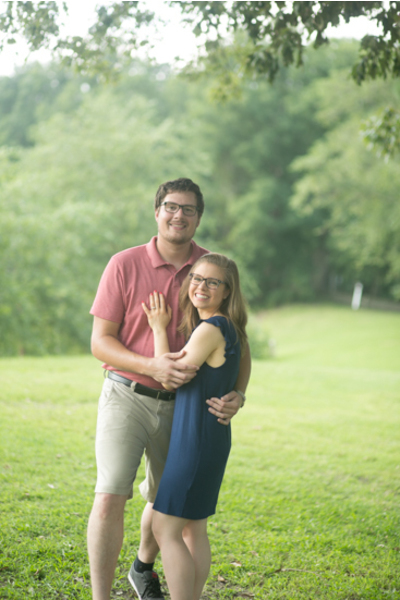 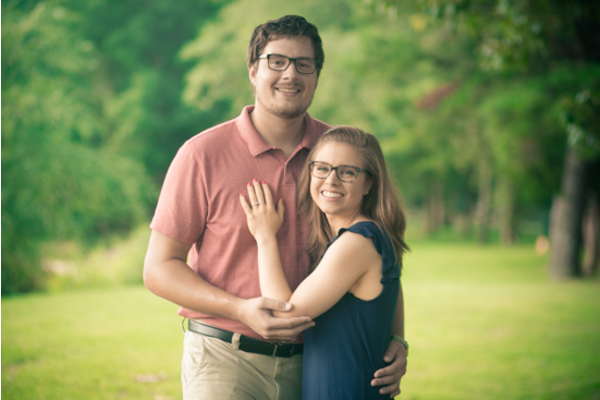 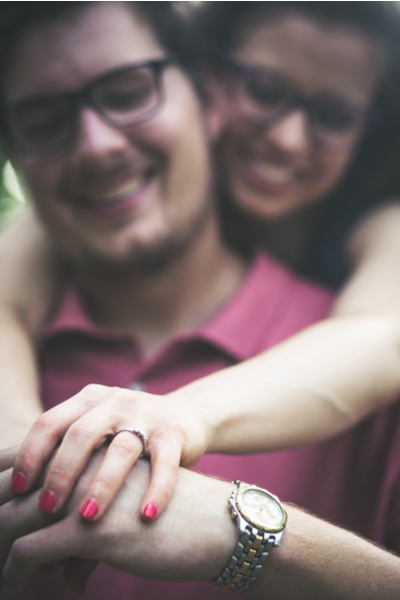 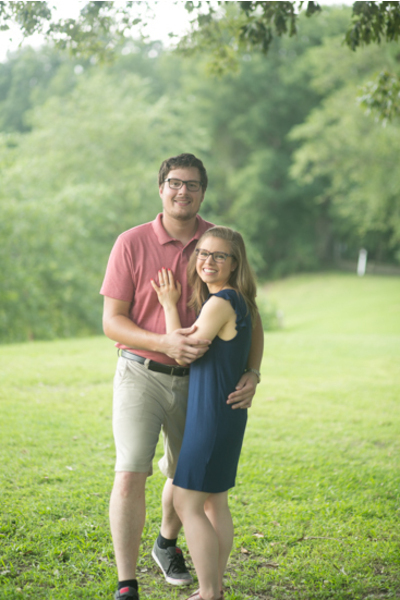 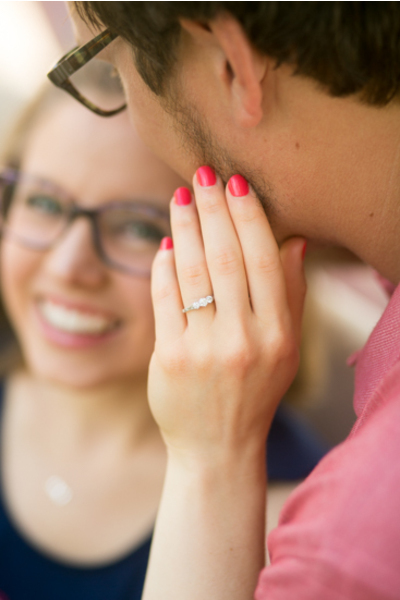 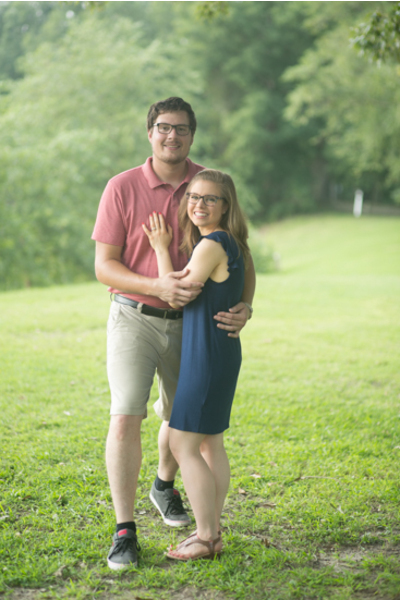 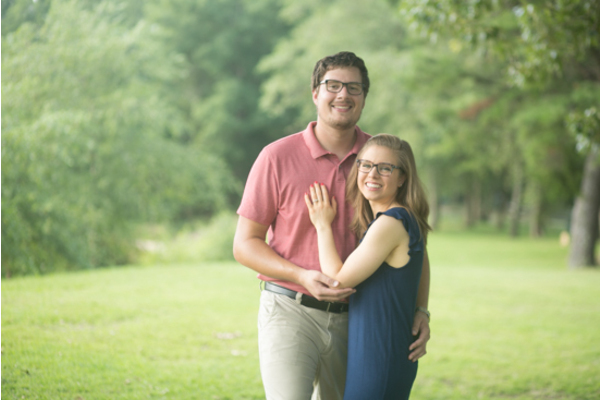 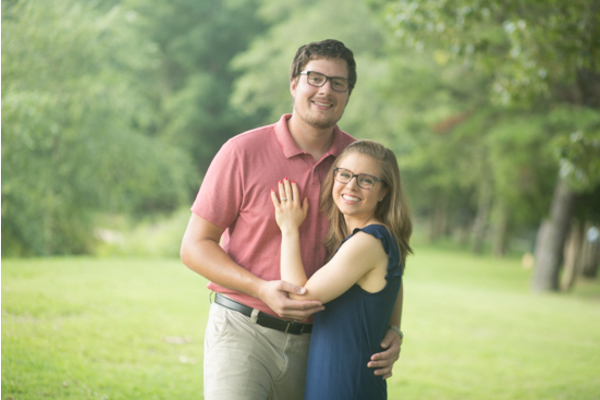 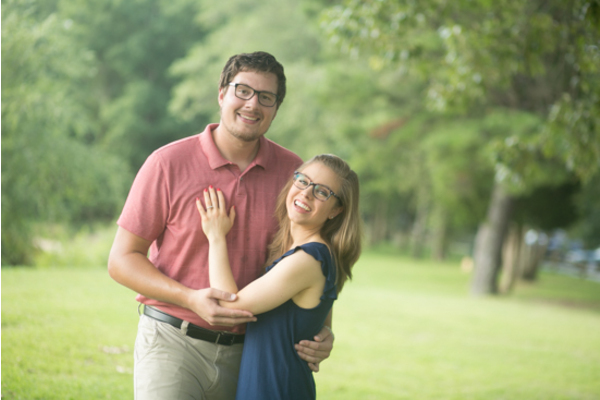 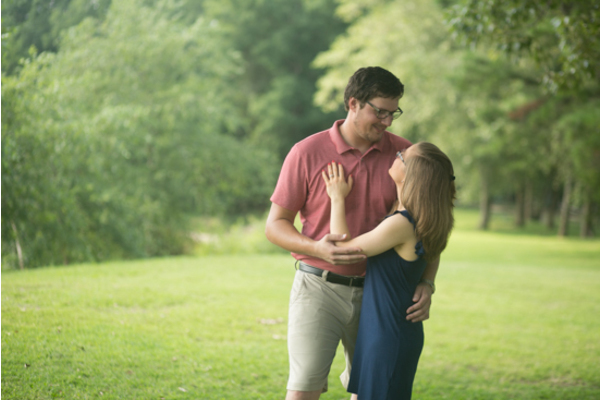 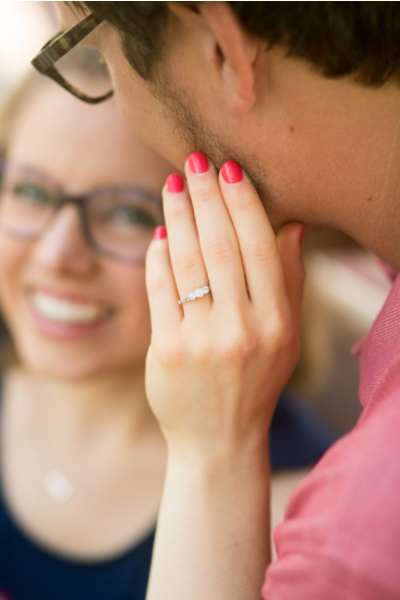 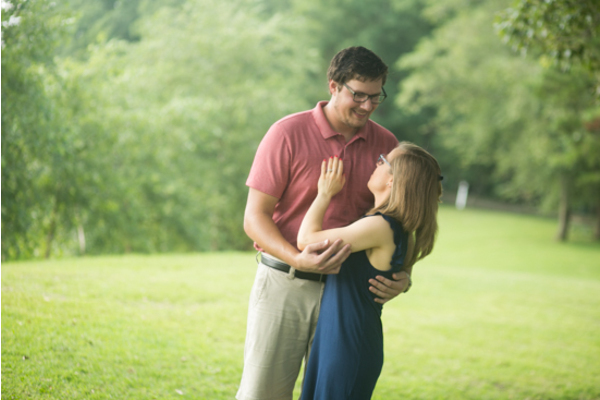 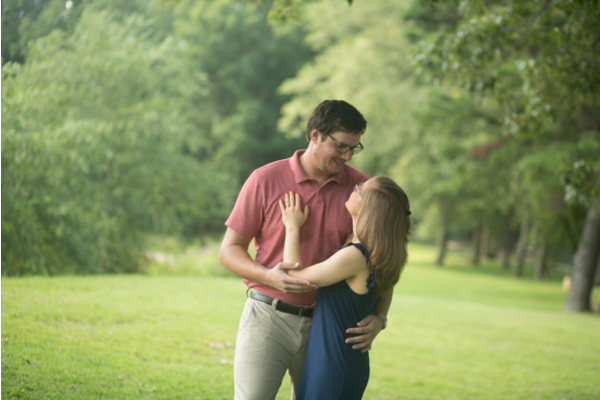 Congratulations, again, to Megan and Tom on their wonderful engagement! 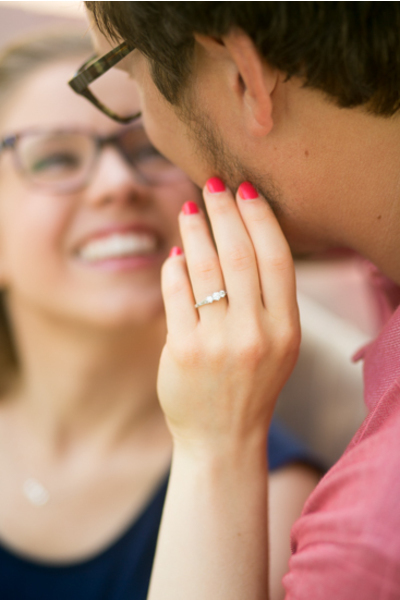 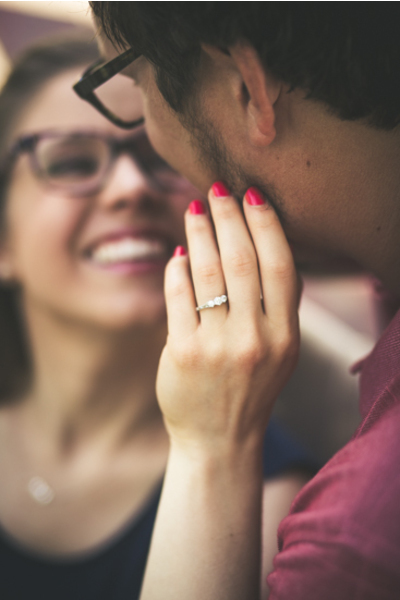 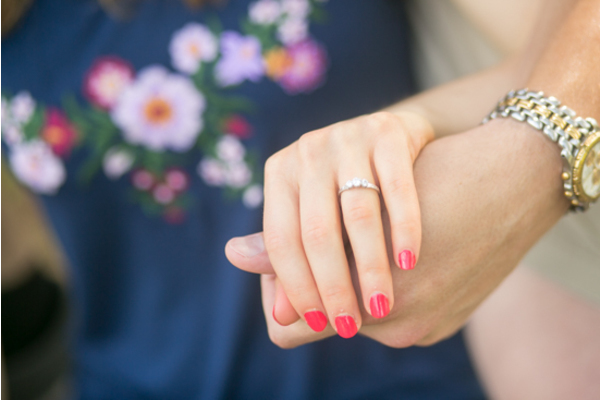 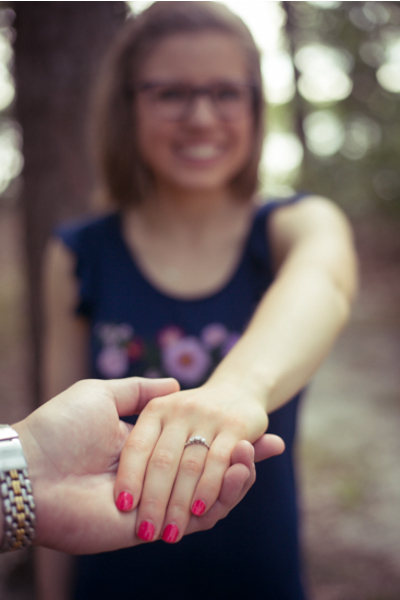 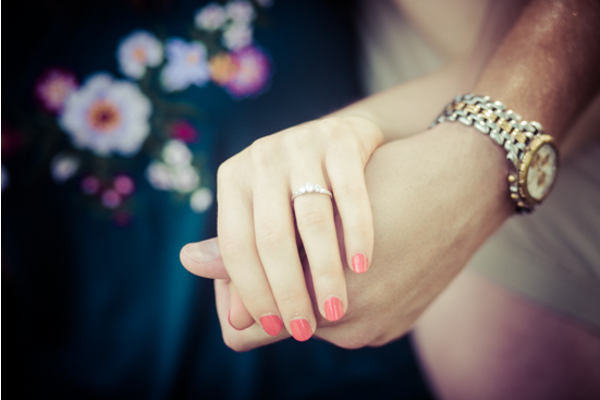 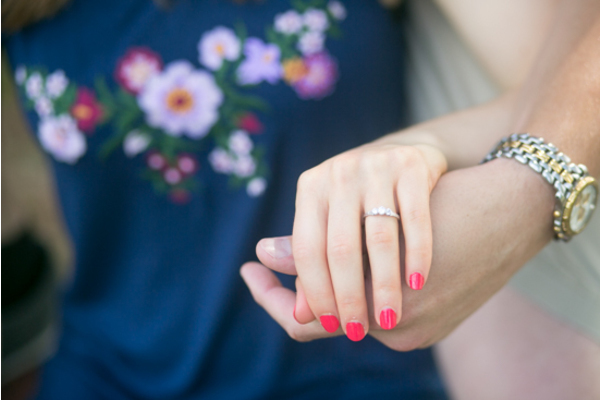 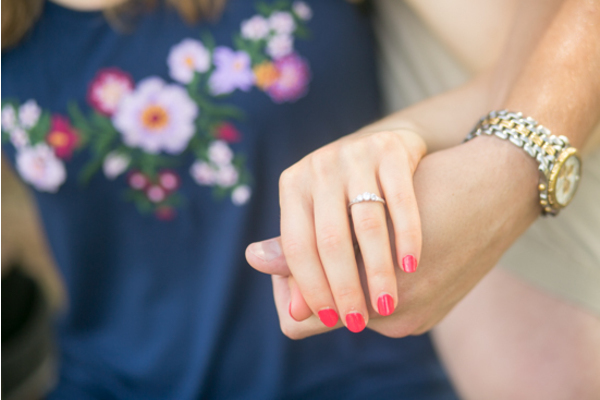 We cannot wait to see your true love sparkle again on your big day!